Stock traders and investors often use jargon, such as bullish or bearish, to express a financial viewpoint. Understanding trading jargon allows you to communicate with other traders and comprehend news stories and analysis pieces. Bullish and bearish are two of the most commonly used trading terms. You can use these terms to sum up the current traits of the stock market or provide an opinion on the future prospects of the stock market. Stocks are bullish when investors expect their prices to rise in the future. When investors expect their prices to decline, stocks are bearish. Saying you are bullish indicates you have confidence that a stock is going to rise in price. Indicating you are bearish signals the opposite: you believe the stock price is going to go down. The terms can refer to an individual stock or to broader topics, such as the entire stock market, the price of oil, bonds or the economy as a whole. A bull market is a period of rising stock prices, which can last for several months to many years. 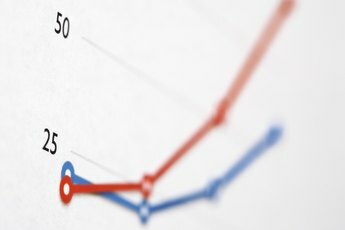 The rising stock prices are generally accompanied by increasing public interest in stocks and a positive outlook on the economy by most investors. During a bull market is when most traders and analysts are bullish. Volume, or how many shares change hands each day, also typically increases during a bull market. 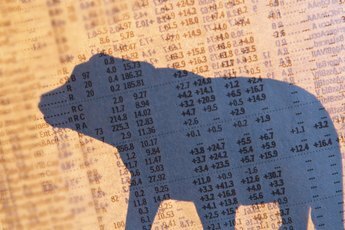 Bull markets have occurred throughout history and are followed by corrections to the negative, also known as bear markets. One of the largest bull markets within the past few decades lasted 18 years, from 1982 to 2000. 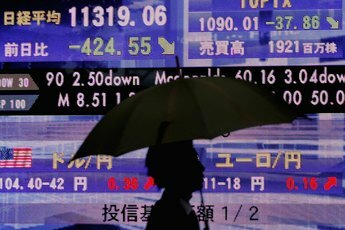 During that time, the Dow Jones industrial average, an index of 30 large U.S. stocks, increased more than tenfold, going from 800 to a high of 11,014.70. The dot-com boom in the '90s is attributed to much of the jump, as investors flooded into new technology stocks, expecting the increase in stock prices to continue. It is during bull markets that investors make money, therefore, knowing when a bull market is underway is crucial to taking advantage of it. In hindsight, a bull market is easy to spot, but when it is just beginning it not as apparent. Investors and analysts use tools to determine when a bull market is underway. 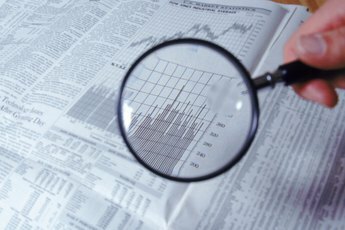 Technical analysts, who use primary historical price charts to form a stock market opinion, look for stock indexes to rise and not move back below recent price lows on corrections. 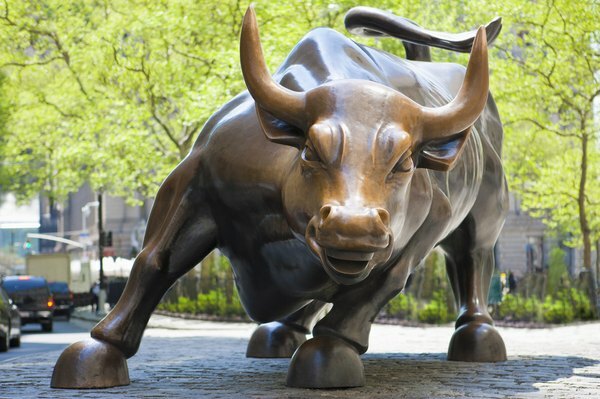 As long as the upward progress is occurring, a bull market is underway. What Do Outperform & Underperform Mean?